Obituary of Nickolas Matthew Ryan Hinshaw. 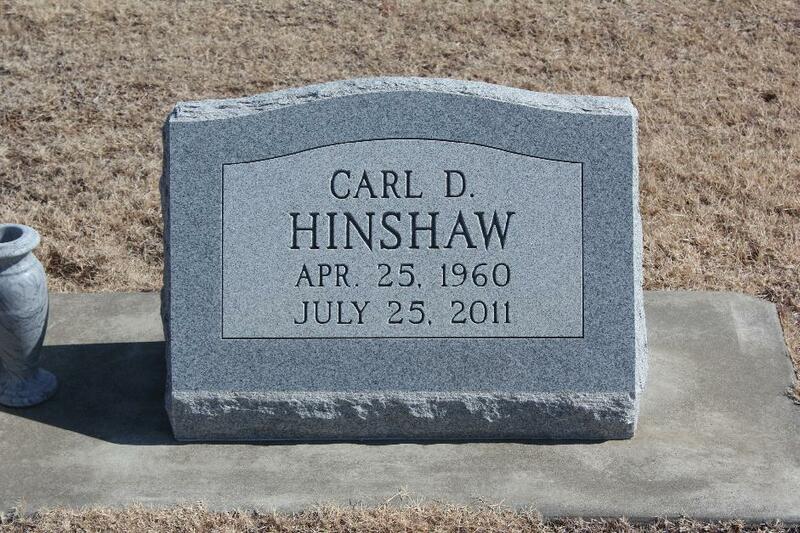 U.S., Obituary Collection, 1930-2015; http://www.ancestry.com. Texas Marriage Collection, 1814-1909; http://www.ancestry.com.